Montalvo Arts Center | News | Martini Madness, a Montalvo sandwich, and 100 Years, 100 Trees! We're adding a fun new feature to our two upcoming comedy shows, and everyone with a ticket is invited! We're calling it Martini Madness! Montalvo is offering a cocktail hour in the historic Villa before the performance, with special drinks and finger food. It's a great way to meet new friends and loosen up before settling in for the show! The Second City's "Laugh Out Loud," March 10. 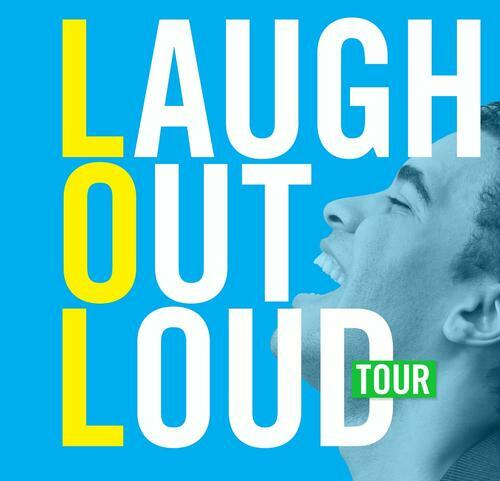 On Saturday, March 10, at 7:30pm, The Second City will return to Montalvo for their "Laugh Out Loud" tour. This performance is nearly SOLD OUT, but if you already have tickets, arrive early for Martini Madness! And if you're looking for a fabulous girls' night out, look no further than Women Fully Clothed, a hilarious troupe of female comics performing on Thursday, April 19, at 7:30pm. The Toronto Star called them an "all-estrogen comedy dream team!" Tickets for this show are still available; arrive early for Martini Madness! to get the night rolling! Look for pricing and further details about Martini Madness! next week. Purchase your tickets online or through the Montalvo Box Office at 408-961-5858, Monday-Friday, 10am-4pm. Join us in our Centennial year 2012 as we restore the Arboretum at Montalvo by planting as many as 100 new trees on the grounds. 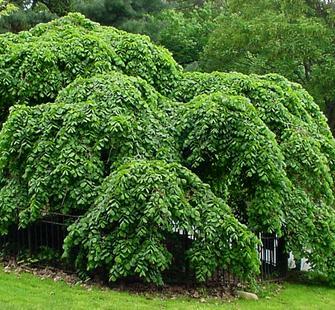 We will dedicate a new Camperdown Elm during our 3rd annual Arts Splash! Open House and Student Arts Festival, kicking off a fundraising effort to purchase unique and beautiful trees and provide necessary maintenance and care for our gardens and grounds. For information about how you can donate to the 100 Years, 100 Trees campaign, please contact Taylor Welty, Development Associate, at 408-961-5809 or by email. "A voice to die for." 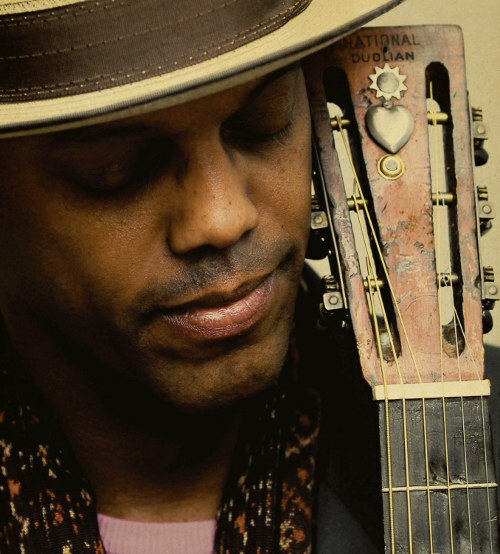 Join us on Saturday, Febraury 4, at 8pm, for some sophisticated, laid-back blues with the critically-acclaimed Eric Bibb. Hailed by critics as "a total original," Bibb's music occupies the fertile intersection between blues and folk music. His sources of inspiration include pre-war blues standards, bluegrass, ragtime, and spirituals. His original music, smooth voice, and expert guitar playing have earned him two Grammy nominations over the course of his 40-year career. Don't miss this outstanding performance in the intimate Carriage House Theatre! Purchase your tickets online today or call the Box Office at 408-961-5858 10am-4pm Monday-Friday. at Whole Foods Los Gatos! "The Montalvo," named in honor of Montalvo's Centennial, will remain on the deli menu permanently. Photo: Andrea R.
Next time you're craving a sandwich, why not stop by the deli at Whole Foods Los Gatos and order "The Montalvo"? 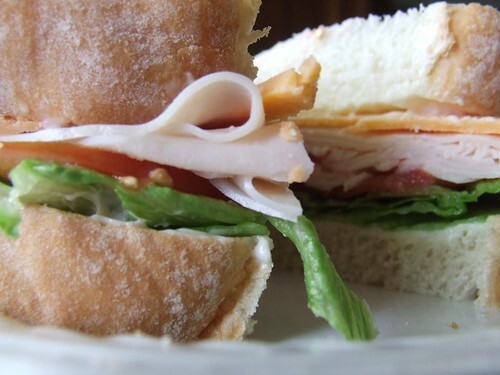 It's a delicious sliced smoked turkey sandwich with Monterey Jack cheese, red onions, lettuce, and mayo on your choice of bread - made to order with the fresh, organic ingredients Whole Foods is known for. "The Montalvo" joins several other sandwiches on the menu named for local community organizations. Try them all! Whole Foods Los Gatos is located at 15980 Los Gatos Blvd near Blossom Hill Road. You can also call ahead with your order at 408-358-4434. 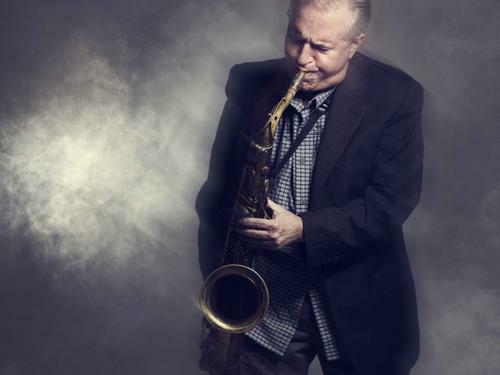 Our friends at Stanford Jazz will be hosting saxophonist Scott Hamilton on Friday, February 24, at 8pm in the Dinkelspiel Auditorium on the Stanford campus. Hamilton is steeped in the great tenor tradition of Ben Webster and Zoot Sims, but he's known the world over for masterfully taking the horn in modern directions. In this special show, he is joined by Kenny Washington and the Larry Vuckovich trio, as well as rising star trumpeter Erik Jekabson and percussionist John Santos. For more information, visit stanfordjazz.org.